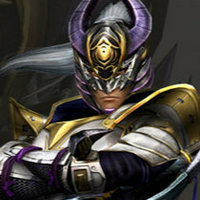 It is a web/fan dub series on YouTube! 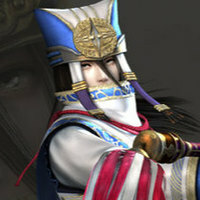 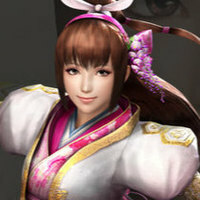 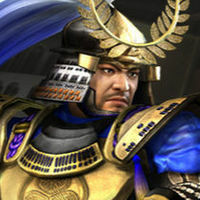 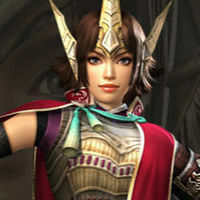 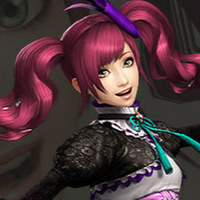 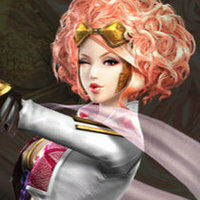 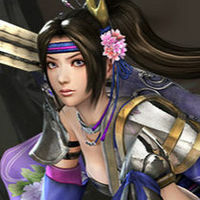 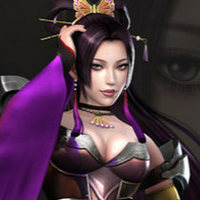 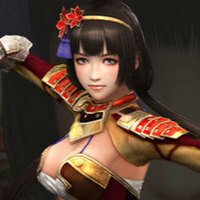 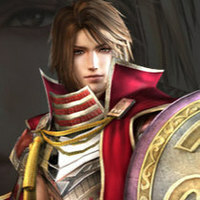 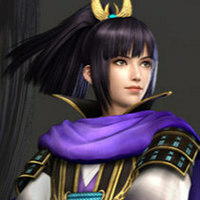 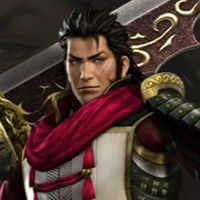 It is a project for Samurai Warriors fans! 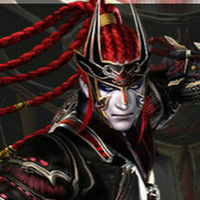 It has a bunch of episodes. 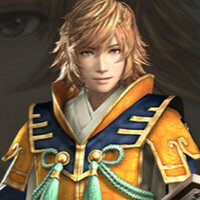 I would say 5-8 months. 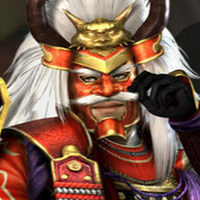 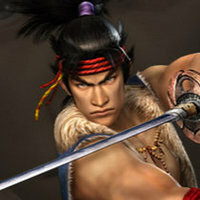 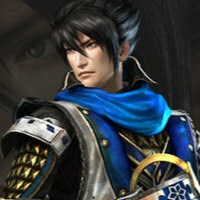 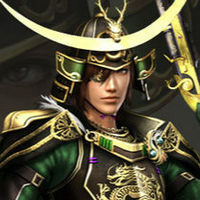 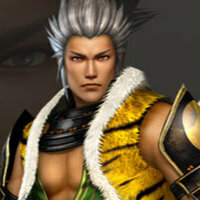 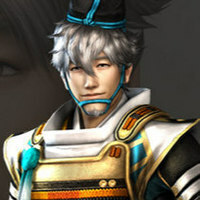 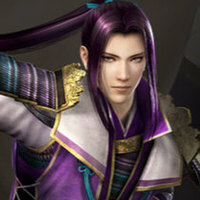 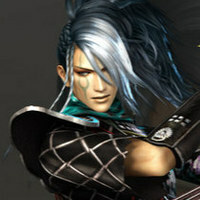 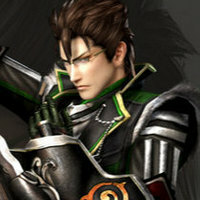 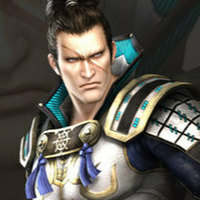 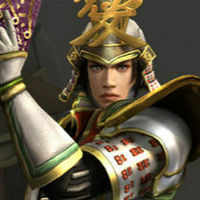 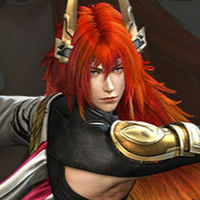 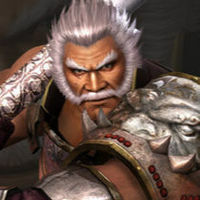 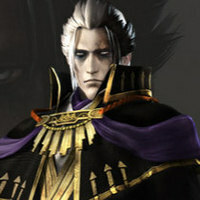 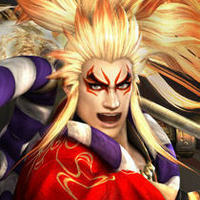 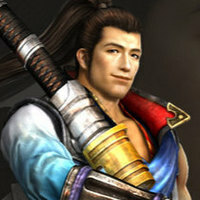 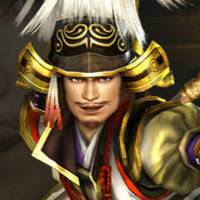 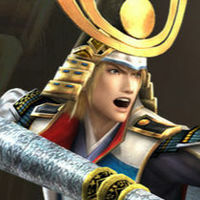 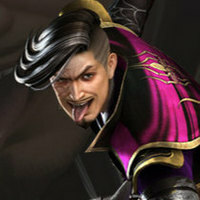 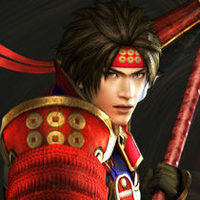 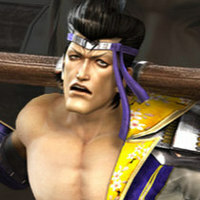 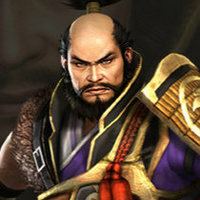 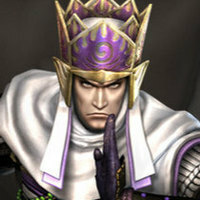 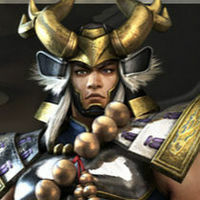 Try to sound like Masayuki from Samurai Warriors: Spirit of Sanada.